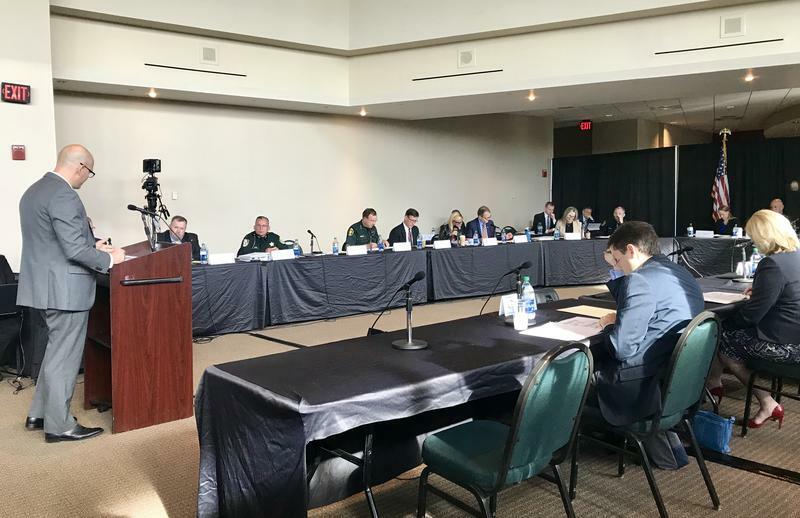 The state commission investigating the Florida school massacre will discuss improving campus safety and hear about education and health privacy laws. 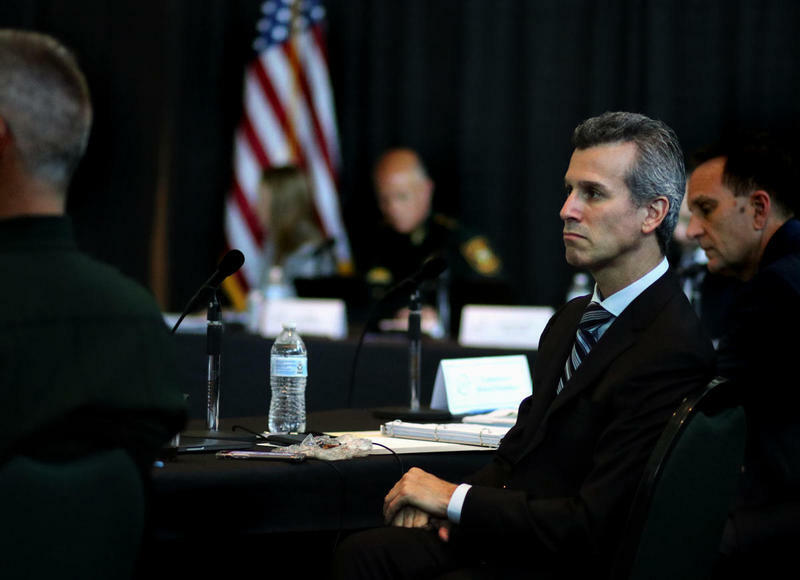 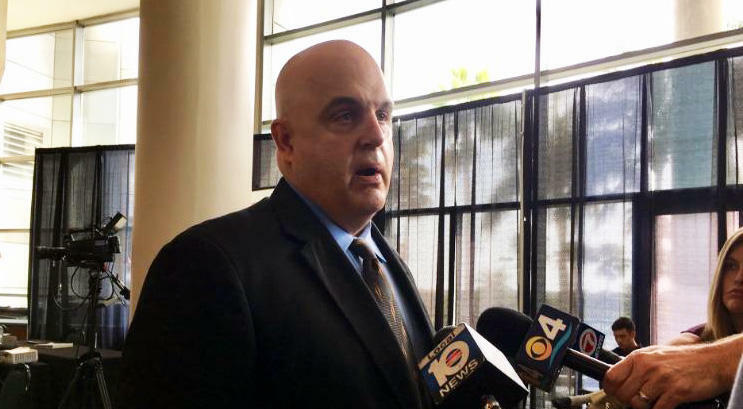 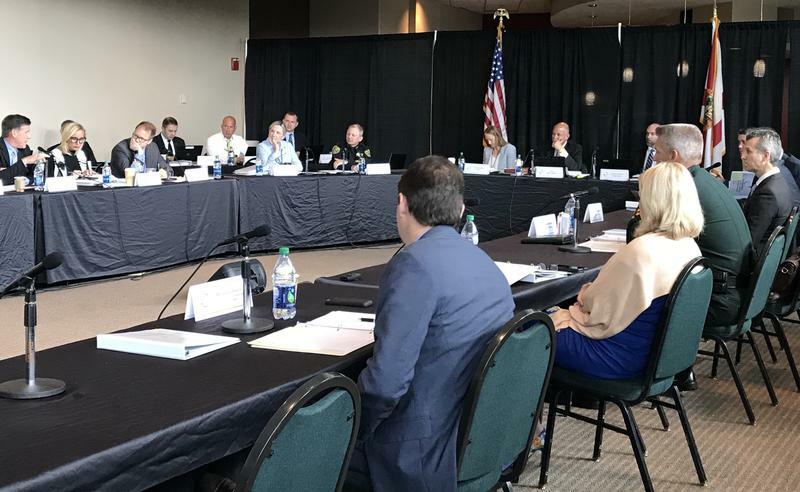 The Marjory Stoneman Douglas High School Public Safety Commission begins its monthly two-day meeting Wednesday. 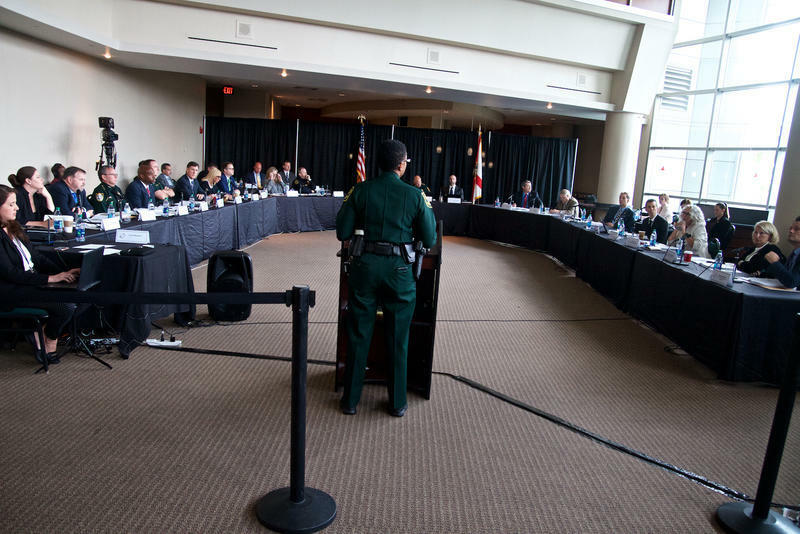 The 14 members will hear from experts on "school hardening" and state and federal privacy laws. 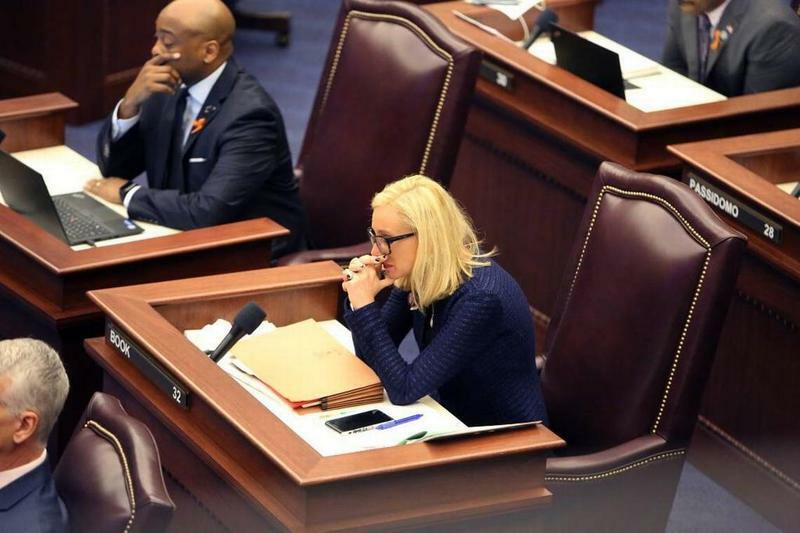 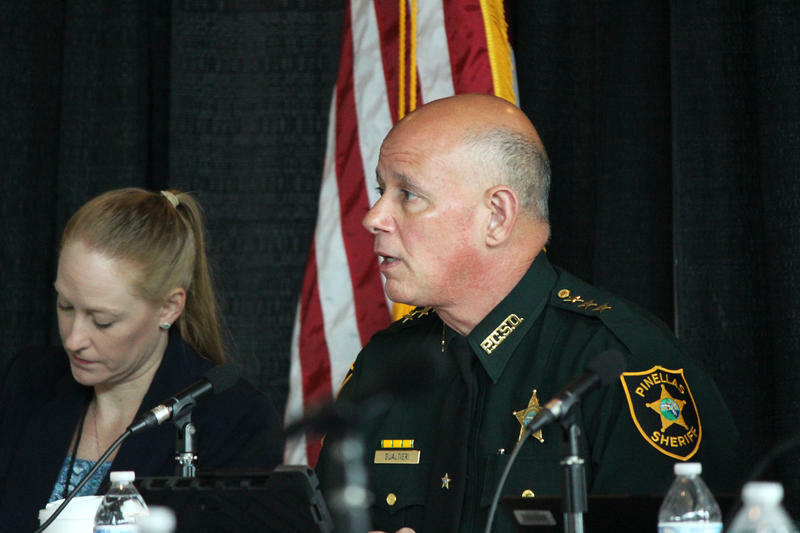 On Thursday, the commission will discuss school shootings nationally and the Florida Department of Children and Families' response to calls regarding suspect Nikolas Cruz.